Diana Jewelers is pleased to offer Angelica Bracelets at our retail store in Liverpool, New York. This collection of customizable bracelets offers charms and bangles in designs representing a wide range of interests, hobbies, vocations and personal ideals. A patented clasp design provides a smooth and secure closure with unique finial ends. 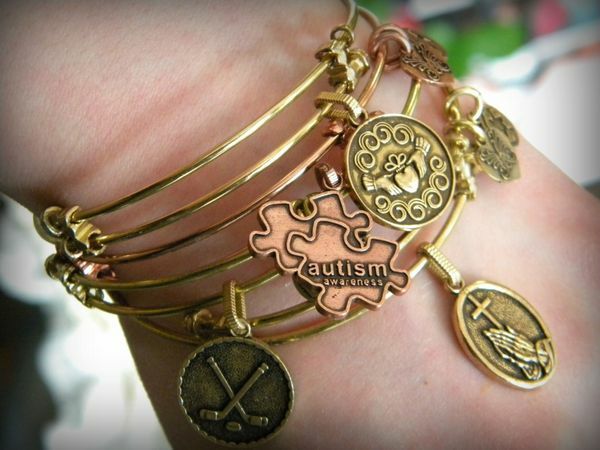 These high-quality bracelets are made in the United States, and a portion of the sales of Angelica Bracelets goes to Generation Rescue, a charitable nonprofit with a mission benefiting children affected by autism. Generation Rescue provides guidance and support for the medical treatment of autism to improve the quality of life for affected children and their families. 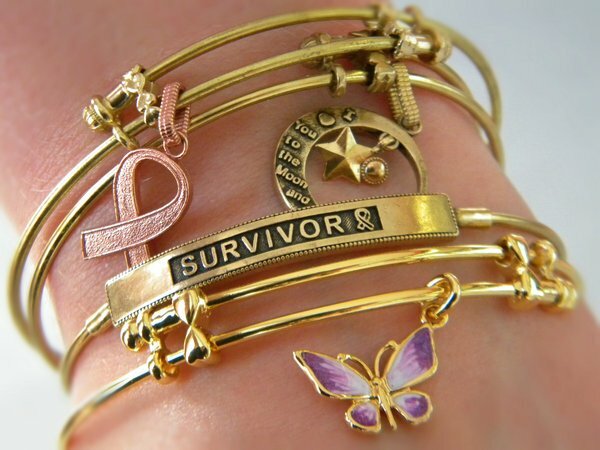 Customized bangles include messages of love, faith, sports, special milestones, military affiliations, religions, sororities, pop culture and licensed iconic images. With over 1500 designs from which to choose, you can select gift bracelets for yourself or for friends and family members. These fashionable bracelets can also include enameled designs, crystals and polished or natural stones. All Angelica Bracelets are adjustable for size, and can be expanded to fit wrists of any size. They are crafted of recycled brass in high-quality white, rose and yellow finishes. These beautiful, personalized bracelets are an excellent choice for a milestone gift such as a christening, birthday, graduation, new job, wedding or another significant event. Sisters or best friends may enjoy wearing matching or complementary bracelets. 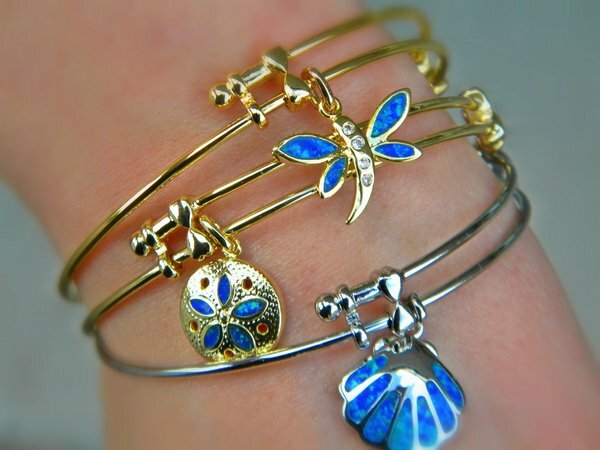 A mother will appreciate bangles with the birthstones of her children. These beautiful designs will allow the recipient to express her personal taste with fashionable, high-quality accessories. They are designed to be stacked with additional bracelets for a fashionable, colorful, customized look. Available in white, rose and yellow finishes, each bracelet is constructed using recycled metals for best practices in environmental responsibility. Natural stone bracelets include beautiful options such as amethyst, jade, black onyx, garnet, agate and quartz. Birthstone bangles are available for every month, with colorful cut gems celebrating birthdays in an ornate and beautiful way. Stop by Diana Jewelers today to choose from our beautiful selection of customized, sustainable Angelica Bracelets. We are pleased to offer a variety of popular bangles and bracelet designs from which you can select personalized jewelry pieces for yourself or for gifts.